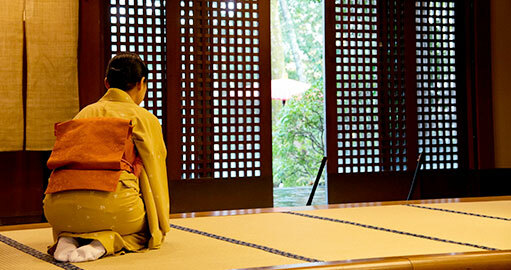 Reservations from the official site of ABBA Resorts Izu offer the best value to our guests. The price is guaranteed to be more economical than the rates available at other online reservation sites. Please contact us within 24 hours after reservation if a booking is available at a cheaper price with the same conditions and accommodation details. If our rate was found to not be the best rate after investigation, we will offer you the accommodation at a price that matches the lowest price that you found. Some plans are sold at the same price as that of other Internet reservation sites. The vacancy situation of the Internet reservation site keeps changing. In case the requested plan on the official website is sold out or the accommodation is fully occupied, it will be excluded. Fees other than Internet reservation, such as corporate contract, welfare benefit, and contract fees, will not be applied on the best rate. Fees that the hotel cannot regulate, such as sales charges levied by a travel agency, package fees accompanying the use of facilities other than the accommodation, transportation facilities, meals, and group plans (e.g., banquet schemes), are excluded from the best rate.